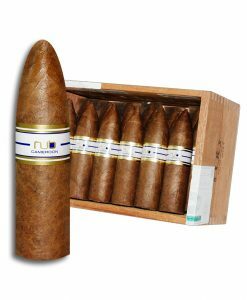 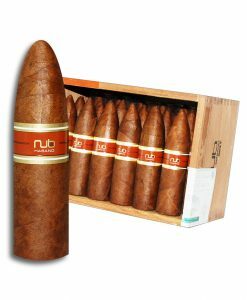 Exclusivo U.S.A. uses the very best of Nestor`s tobacco, and his best rollers. 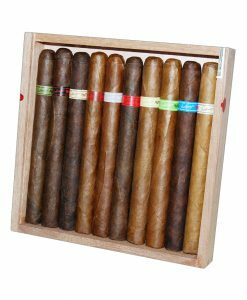 These cigars are hand rolled in the Plasencia Factory. 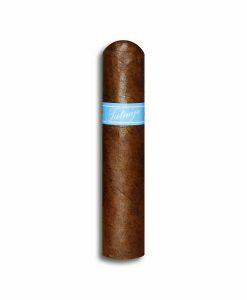 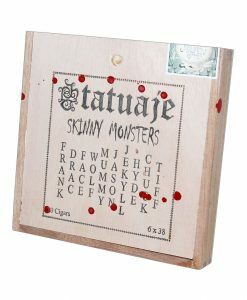 Each cigar has a unique blend crafted for its respective size, all of which aid the development of flavor and complexity. The Latin Regius denotes of a King. 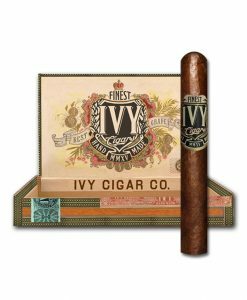 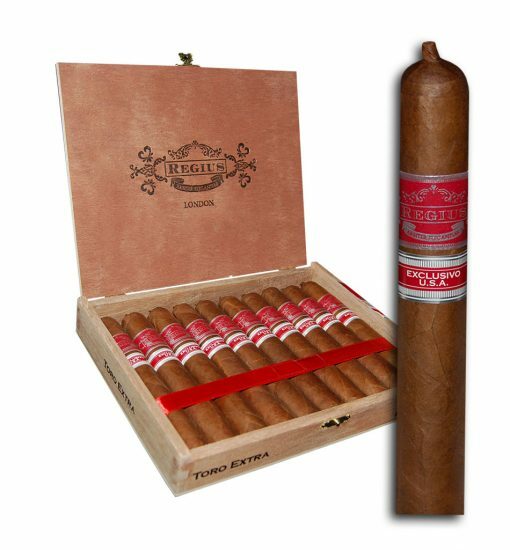 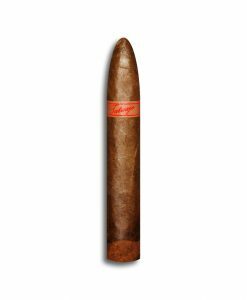 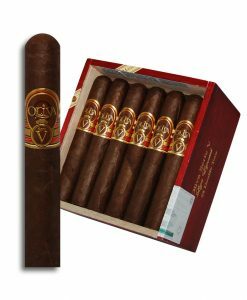 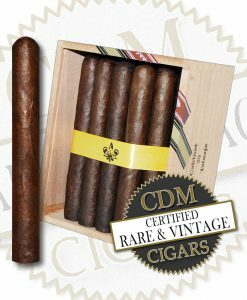 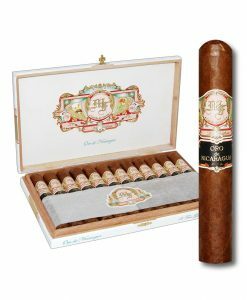 A regal smoking experience is presented to you: to enjoy a hand-made King of Cigars.